This week saw the arrival of Hägglunds Compact CA 50 motor, a small lightweight hydraulic motor that outputs unbeatable power to weight ratio. 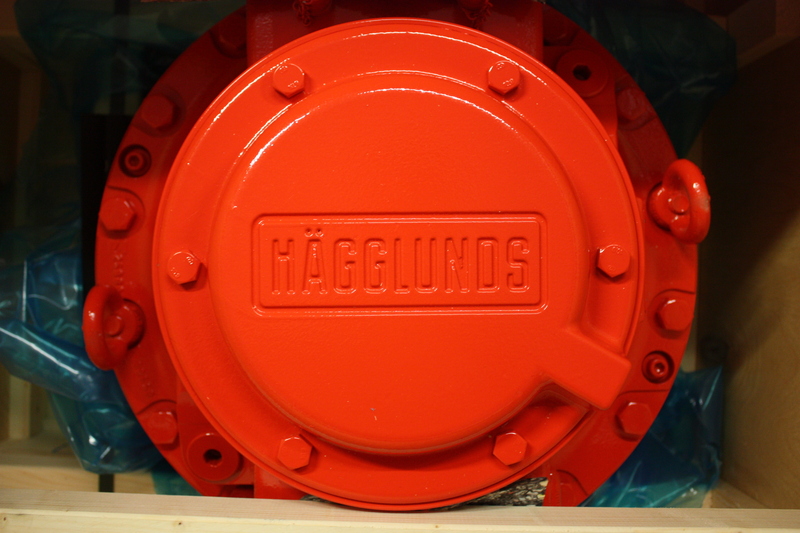 This model has everything you have come to expect from a Hägglunds motor – high torque, wide speed range, shock resistant, easy to install, easy to maintain, and as tough as they come. 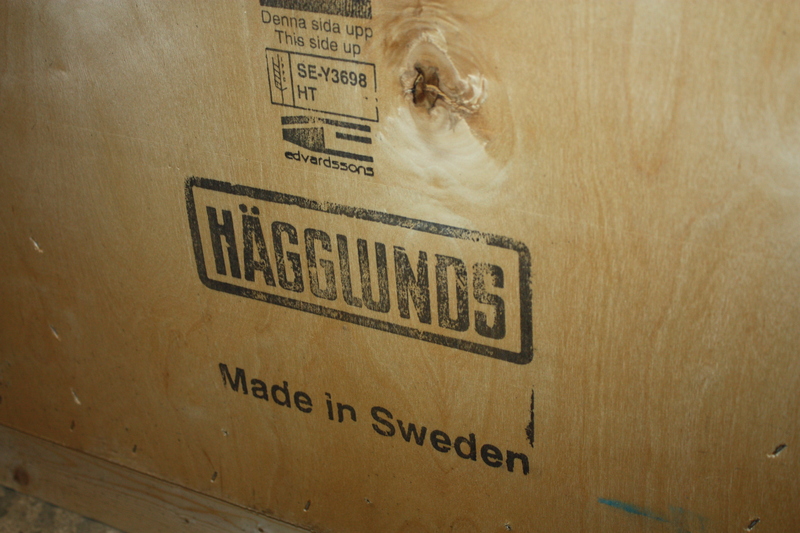 With an ever-increasing relationship with many major and respected brands, Leader Hydraulics has welcomed a growing array of new products and services including this recent delivery from Hägglunds. This partnership has opened greater opportunities to cater our customers requirements and we benefit for having a top quality and respectable brand such as Hägglunds in our arsenal. 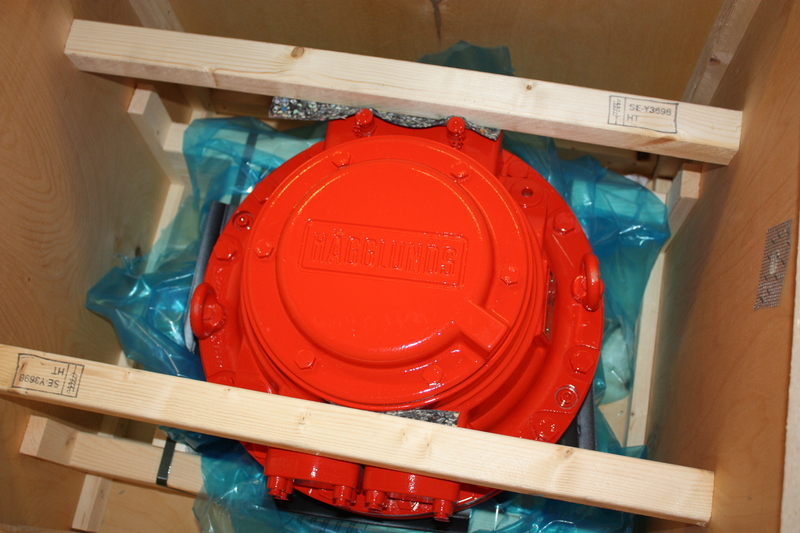 When deliveries arrive in house we ensure products are appropriately packed and secure for their final destination maintaining our ethos of strong customer service throughout the buying process.